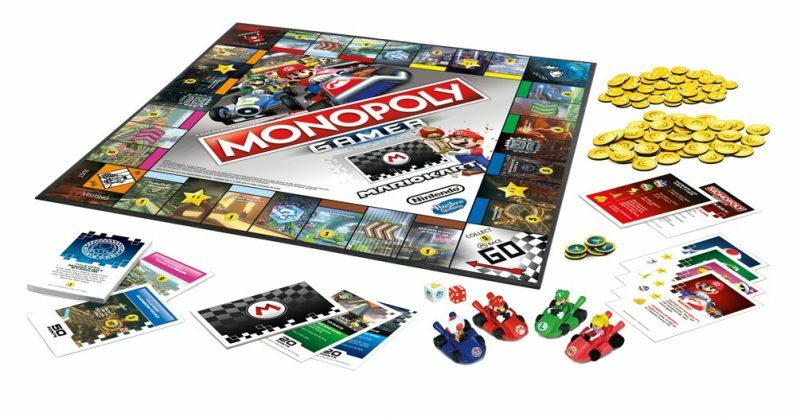 The Hasbro Nintendo Monopoly game will be Mario Kart themed. Called "Monopoly Gamer: Mario Kart Edition," the game will feature properties named after Nintendo's iconic names such as Rainbow Road and Bowser's Castle. Players will have to dodge bananas, toss shells, and collect super star spaces to win the game. Each character token will have a special power that is activated by landing on a super star space. 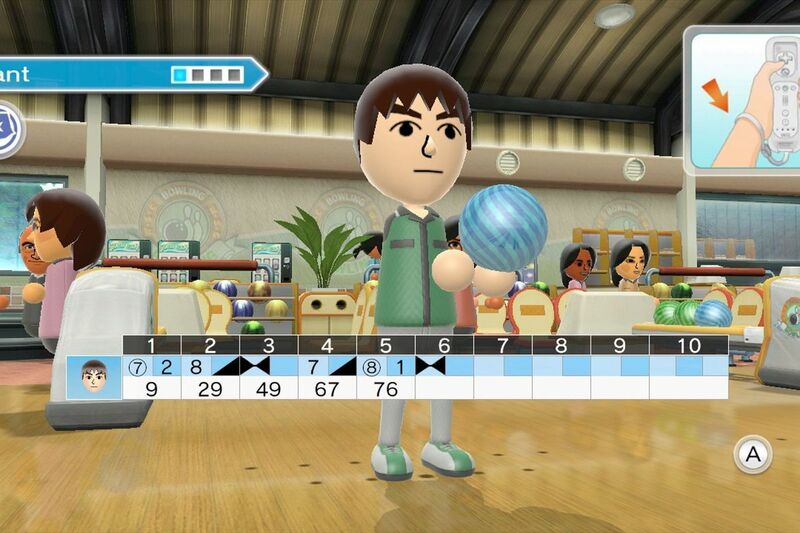 If a player lands on the "Go" space, there will a race between all characters to win the Grand Prix card. The game was launched yesterday and is available in GameStop stores and on their website. It is for players 8 years old and up. It will be in other retail stores for $24.99 in June. Also in June, there will be special power-up packs available to buy with extra characters such as Donkey Kong, Metal Mario, Shy Guy, and Rosalina for $2.99. Monopoly Gamer: Mario Kart Edition is only available in the United States, but it will soon be available worldwide.